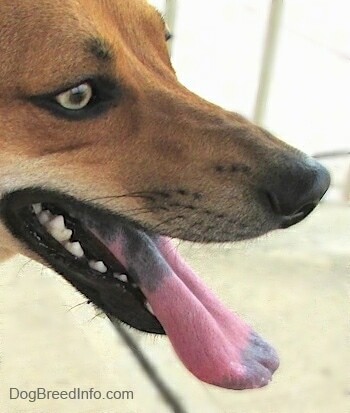 Any breed can have a tongue with dark pigment that ranges from blue to black in color, however there are some breeds that are more prone to it. 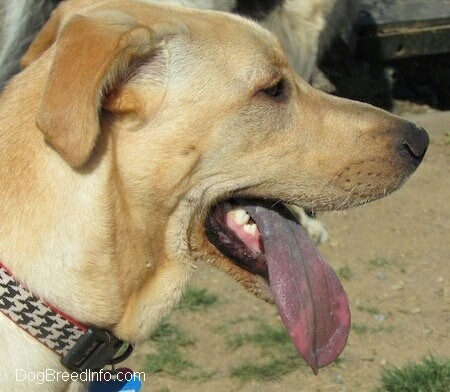 Some have tongues that are entirely black with little to no pink and some have varying degrees of spots and patches. 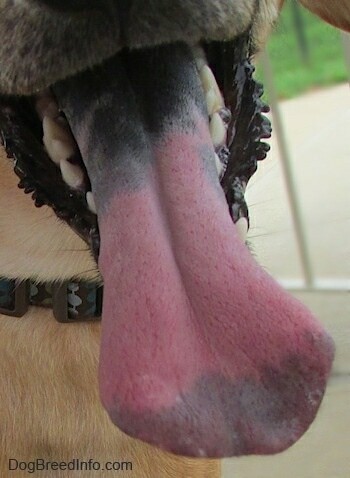 The blue/black on a dog's tongue are areas containing extra pigment. 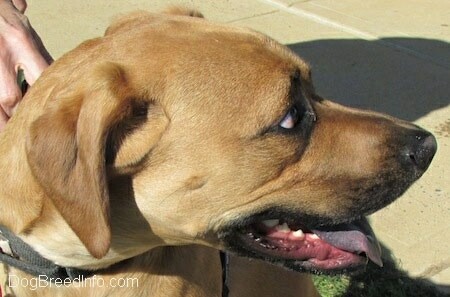 It is like a freckle or a birthmark on a person. 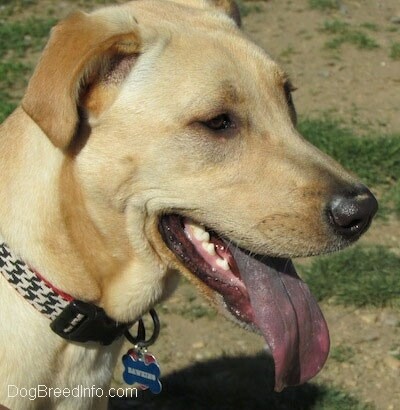 Dogs can have these same spots on their skin, which are often covered by their coat. 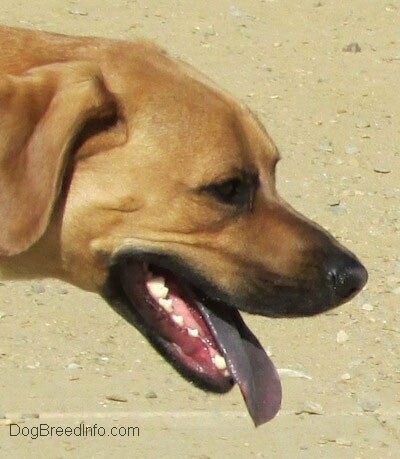 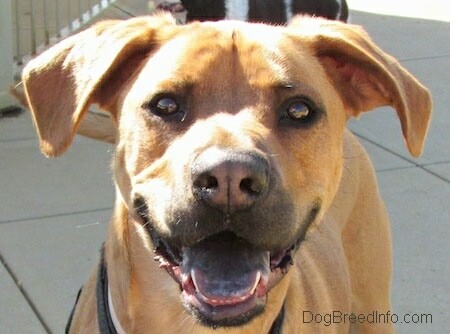 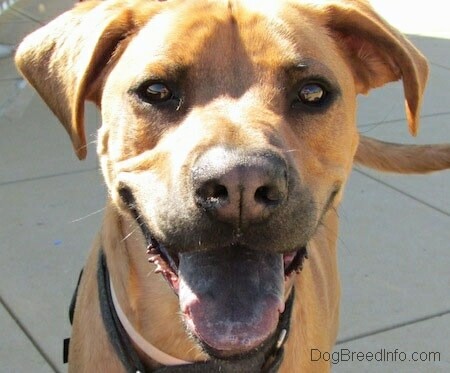 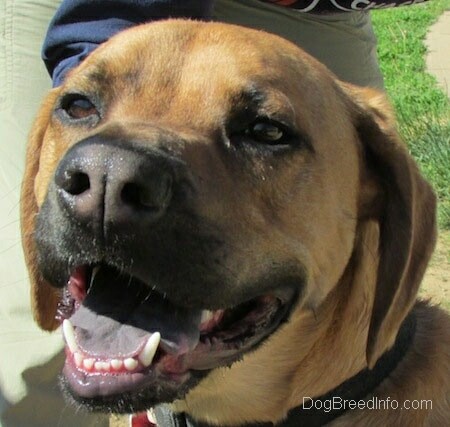 This page lists breeds of dogs that are more likely to have black on their tongue. 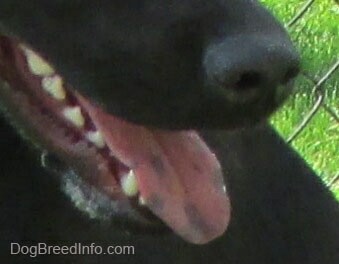 This black Labrador has a few spots of black on his tongue. 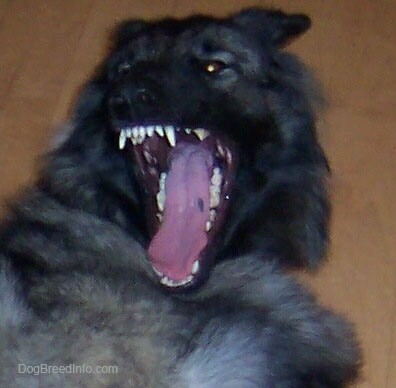 This Shiloh Shepherd has a small black spot on her tongue.